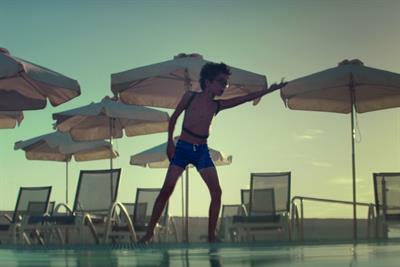 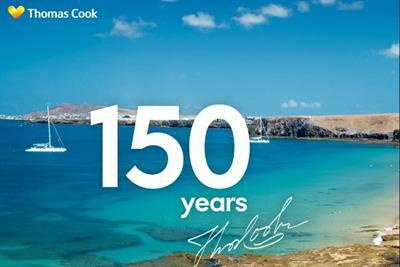 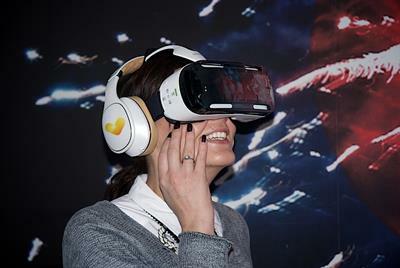 Thomas Cook has launched its January campaign under the new tagline 'Leave it to us. 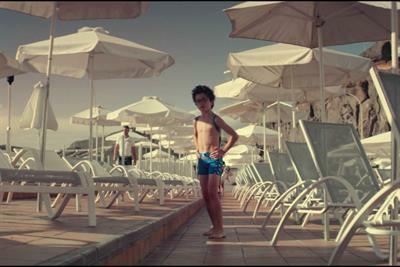 You're on holiday'. 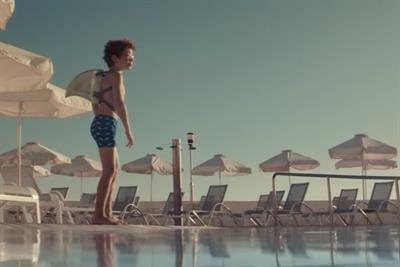 Thomas Cook's new campaign opens with a TV ad encouraging people to let go while on holiday. 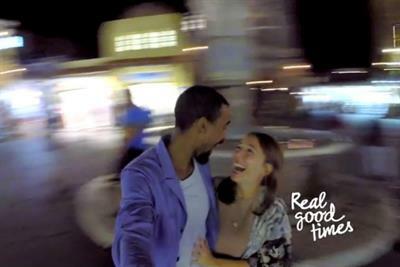 Thomas Cook has drawn inspiration from Pinterest and Instagram for this year's Christmas booking campaign, called 'Real Good Times'.